This 3 bedroom 3 bath home in the Village Of North Palm Beach was fully renovated in 2015. It offers a generous 2, 052 square feet under air. The kitchen features custom white shaker cabinetry, granite countertops and stainless steel appliances. Upgraded bathrooms with new fixtures, vanities and toilets. All bedrooms have porcelain wood look tile. Hurricane impact glass windows and front door were recently added. 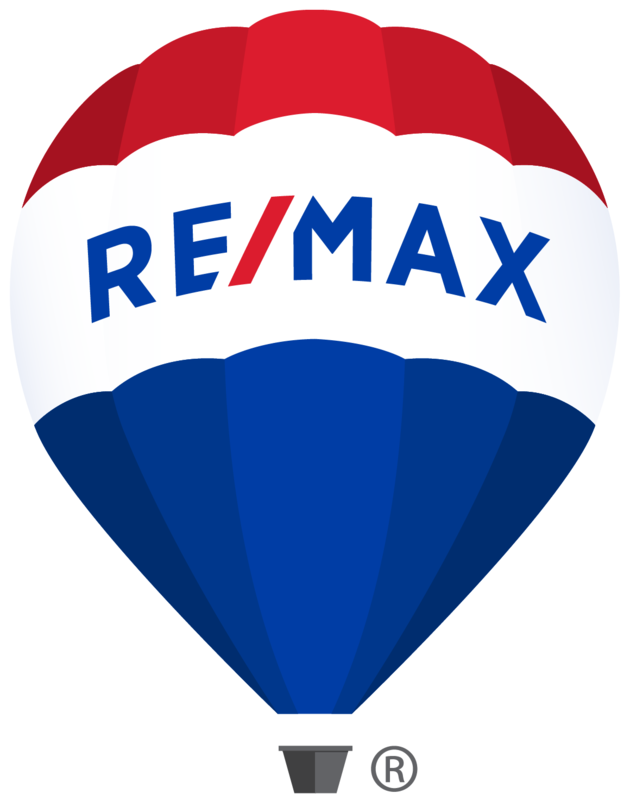 This home has a large Florida room with space to add a 4th bedroom if desired. A circular driveway provides plenty of room for parking. The fenced in yard has room for a boat and a pool. 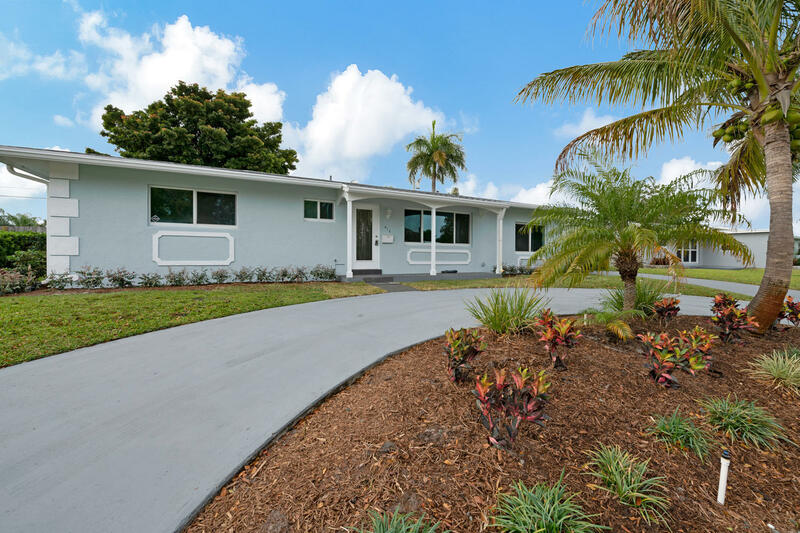 This is a great opportunity to own a remodeled home that provides access to everything North Palm Beach offers including the residents only boat ramp, facilities and the Conservatory School.